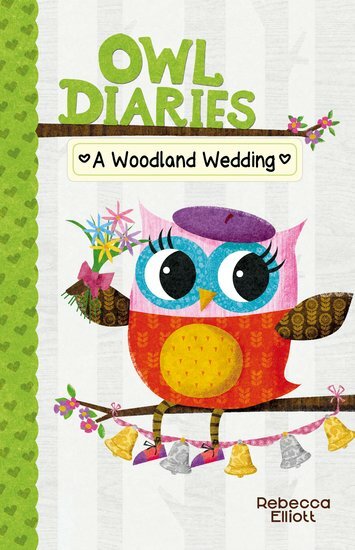 An owl wedding, a treetop mystery and luscious colour artwork. Eva’s new diary is a spoil-you-silly delight. Being an owl is pretty perfect. But right now, life in Eva Wingdale’s treetop world is extra specially perfect. Her teacher, Miss Featherbottom, is getting married. All her pupils are going to the wedding! But just before the big day, the bride’s special necklace goes missing. Can Eva be a wise owl and turn detective to solve the mystery?